In this catalog Eddie Joseph and all his publications and separately sold tricks received a separate section. 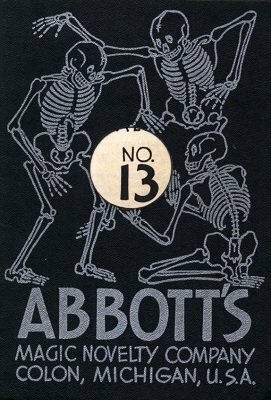 Abbott is also operating their own printing presses and advertises to print business cards, letterheads, handbills and show cards for magicians. A price list is included at the very end. 1st edition 1952, 384 pages.